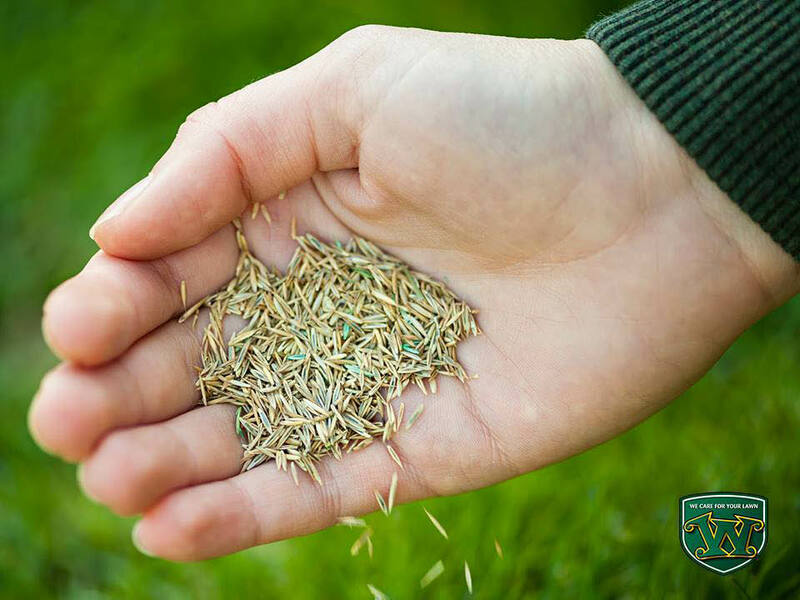 Get spring post-emergent weed control PLUS late spring fertilizer (plus bonus of a soil sample & comprehensive inspection of the lawn - for FREE). For new customers only. Up to 9000 square feet. Coupons may not be combined with any other offer. Coupon void if altered. Expires 05/07/2019. At Weed Man, servicing The Greater Fairfax - Manassas, VA area, we promise to treat your lawn as if it were our own. We are a locally owned and operated lawn care company providing environmentally responsible fertilization, weed control, and integrated pest managment services. Weed Man prides itself on delivering superior products and services. 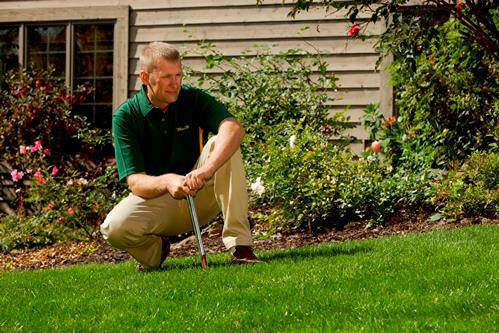 A few of our services include: flea and tick control, lawn seeding, weed control and mechanical core aeration. Call Weed Man today and visit our website for your FREE lawn care quote. Weed Man guarantees you a healthier, better looking lawn. If you are not satisfied with our service and promised results, we will visit your home within 48 hours and resolve the situation.